The company adds another game to its growing list of titles. PlayerUnknown’s Battlegrounds is heading to China thanks to publisher Tencent. 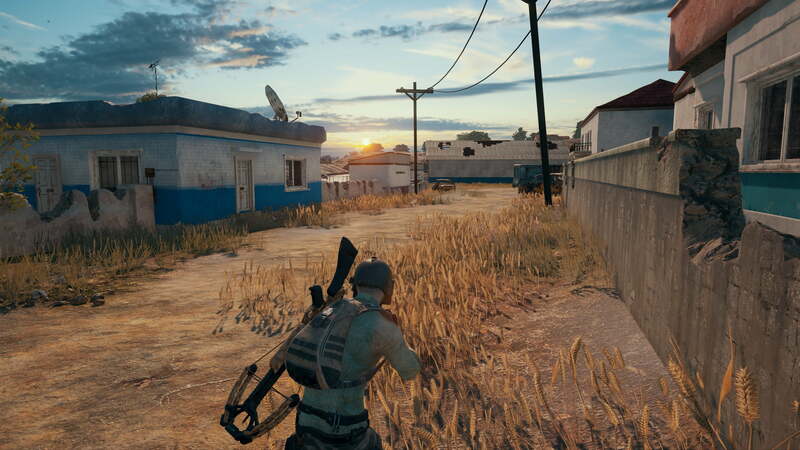 Bluehole Studios, the developer behind PUBG, received an investment from Tencent back in August, so a partnership between the two companies was always on the table. Now, PUBG is set to become another game in Tencent’s portfolio, which includes Riot Games, the developers for popular MOBA title League of Legends, and Supercell, the creators of mobile hit Clash Royale. This isn’t the first time that Tencent has dipped into PUBG’s popularity. At the beginning of November, Tencent announced that it was creating a 100-player mobile battle royale game for the Chinese market that looked a lot like PUBG. Tencent is expected to handle the running of the servers for PUBG in China, as well as dealing with the various cheaters and hackers that are prominent in the game. Cheating has been a rampant problem in PUBG, with Bluehole Studios claiming to have banned almost 700,000 since it went into early access in March. Upon its release in China, PUBG could also be very different from how it is now. A translation of Tencent’s press release by Reuters shows that the publisher is looking to alter PUBG to better fit a Chinese audience. Tencent is expected to make adjustments to the content currently available in game, so what PUBG will look like when it finally releases in China is anyone’s guess.